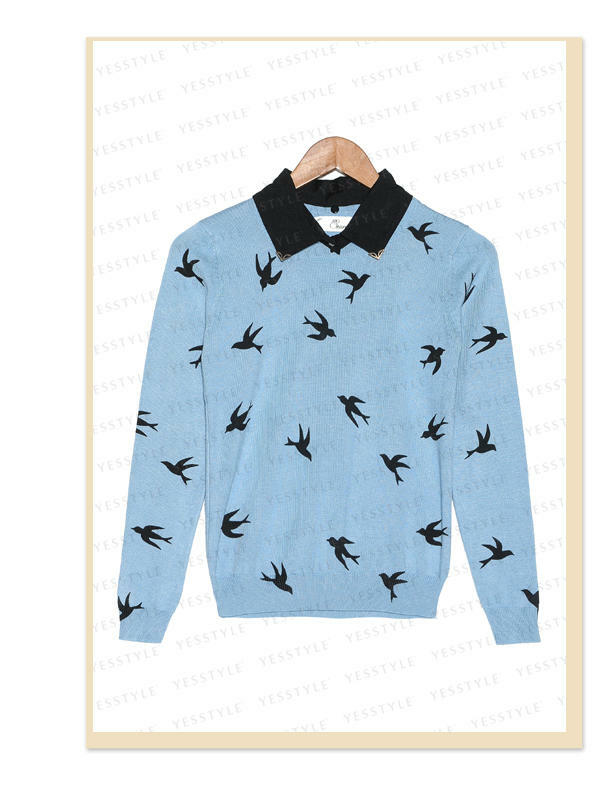 Possibly my last order from YesStyle for summer clothes. I need to stop going on the site because the more I go on and look at the clothes, the more items I want to get and buy! It doesn't help that there are TONS of sales on at the moment too...so hard to fight the temptation! AHHHHHH. But really I have enough clothes to last through the summer that will soon come to an end. I need to focus more on buying clothes for fall instead. Got this really pretty and elegant flower print lace dress. Isn't it sooooo pretty and classic? Every girl needs a classic white dress and as well as a classic black dress. I really like the sheer design on the shoulder and the flower pendants attached on the collar makes it look so feminine and classy! It reminds me of something that you'd see people wear back in the 70's or 80's with like white lace gloves to match with them. It's such a timeless classic dress that will never go out of style. 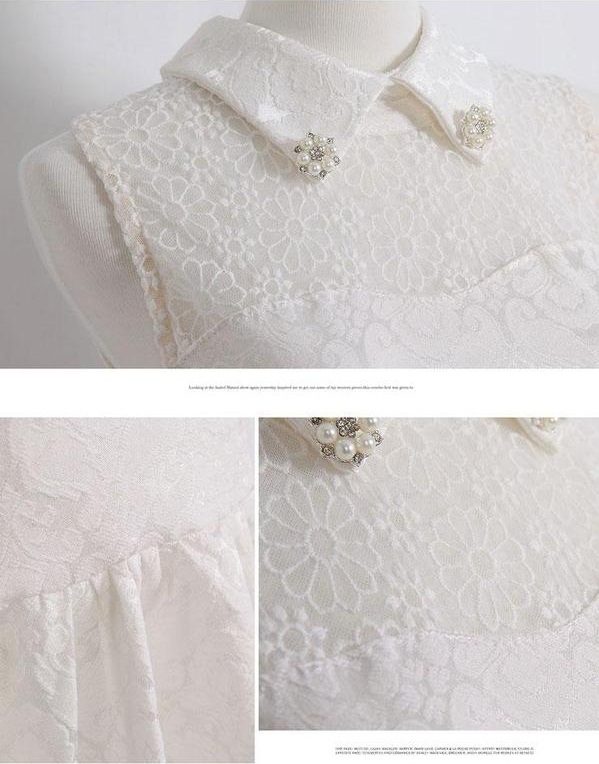 Perfect to have in your closet to wear for special occasions and events! 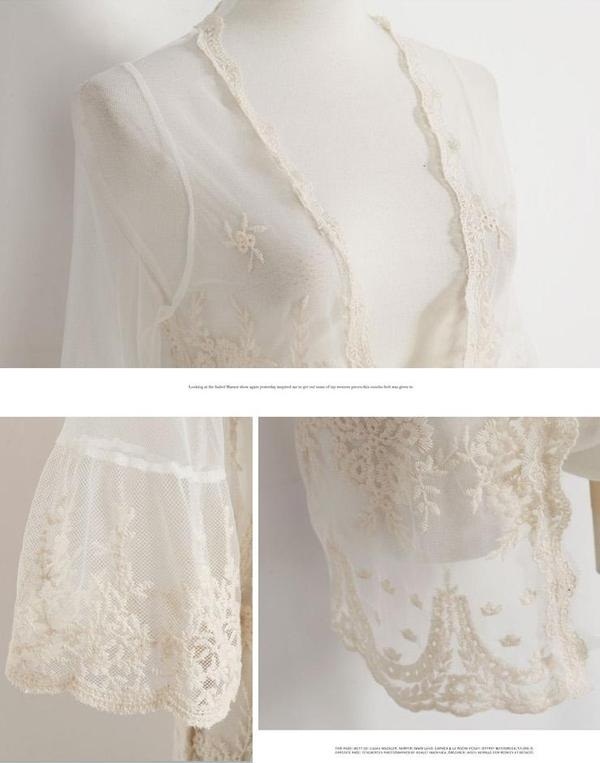 Got this pretty thin sheer cardigan with embroidery designs on it. The sleeves remind me of the "princess sleeve" style that was popular in Japan a few years back. I like that it's super light so that you wouldn't feel hot even if you were wearing it over a dress or top. 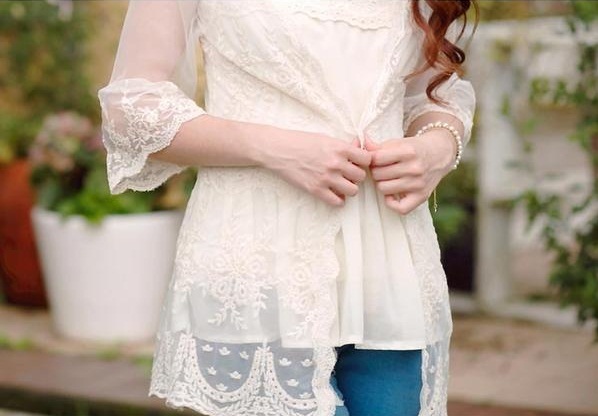 Perfect for layering for the hot summer! Got this birds print blue sweater with a detachable collar. This is actually an early fall item that I got. I first saw this sweater from blogger Tricia Gosingtian in which she wore in an outfit post and I have been obsessed over it ever since then. I was actually pretty excited when I found this on yesstyle. Can't wait to pair this with leather skirts in the fall/winter. 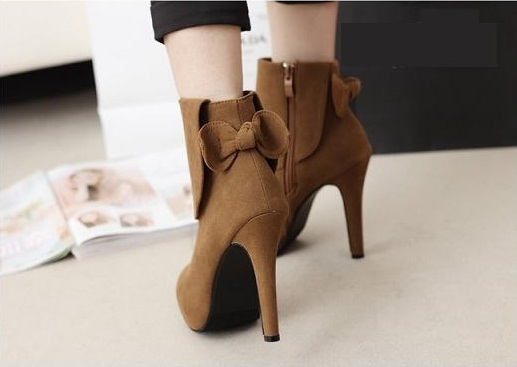 And lastly I got a pair of dark beige ankle boots with a cute bow at the back. I wasn't planning on getting any more new shoes but these were only $23 on sale!!! What a steal and I just couldn't resist not getting them. 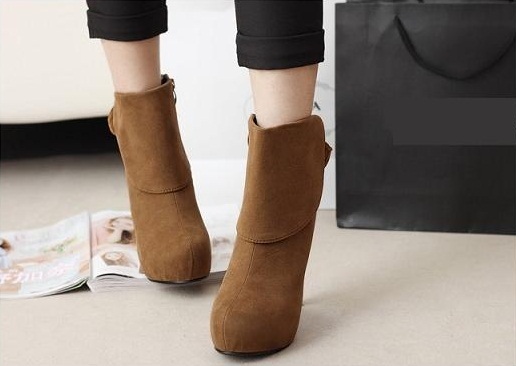 I don't have any boots in this particular style and it's too pretty and cute to not get and especially since it's on sale! =D There are actually a lot of shoes on sale on the site at the moment and there's quite a few I want to get as well but I think I'll wait for a bit until I find a new job for the fall. Don't want to be spending all my savings as I still have to save for my trip to Japan.